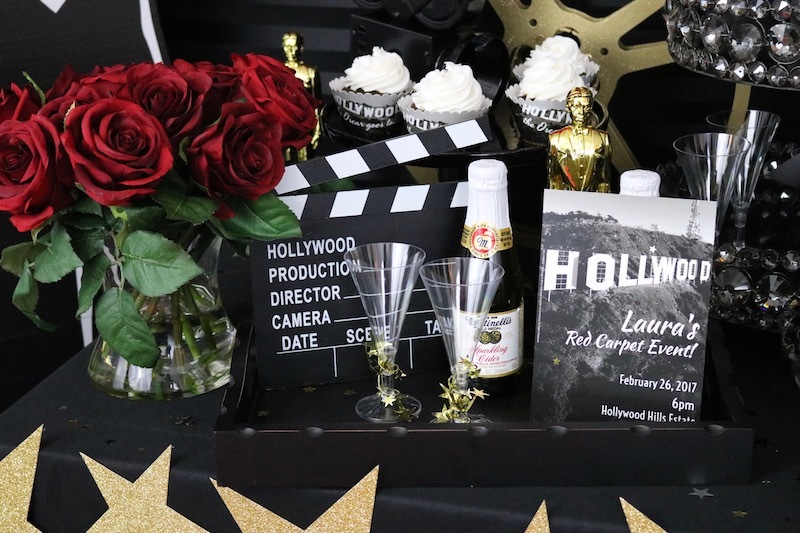 We recently styled an Oscar Party for our friends over at Shindigz! It was so much fun to roll out the red carpet and set up a party table for our VIP guests. Head to their site to see all the details of our Old Hollywood Awards Party. 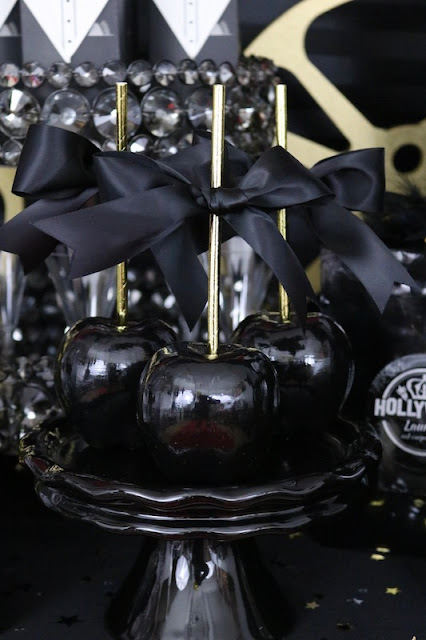 See our easy decor ideas, product info, and get inspired to host your own Oscar Night Party!